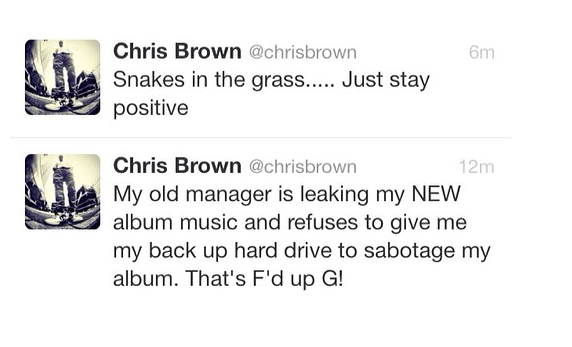 Is Tina Davis Trying To Sabotage @ChrisBrown? 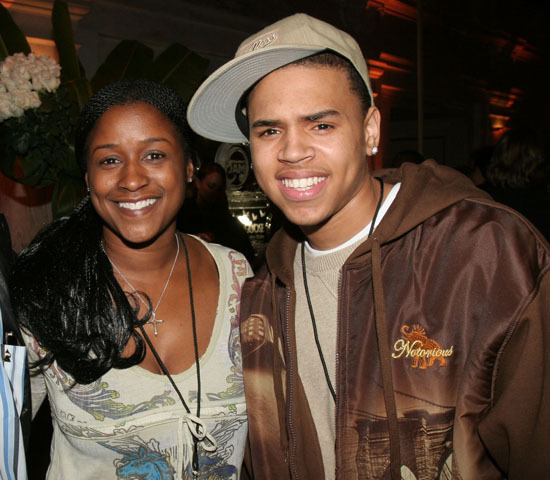 Tina Davis and Chris Brown have been the subject of gossip fodder since the very beginning of their career. And though I didn’t know Davis and Brown aren’t working together, would Tina try to sabotage Chris’ career? Tina immediately fired back though. Chris later deleted the Tweet. Chris Brown May Miss Court Hearing, Authorities To Blame?